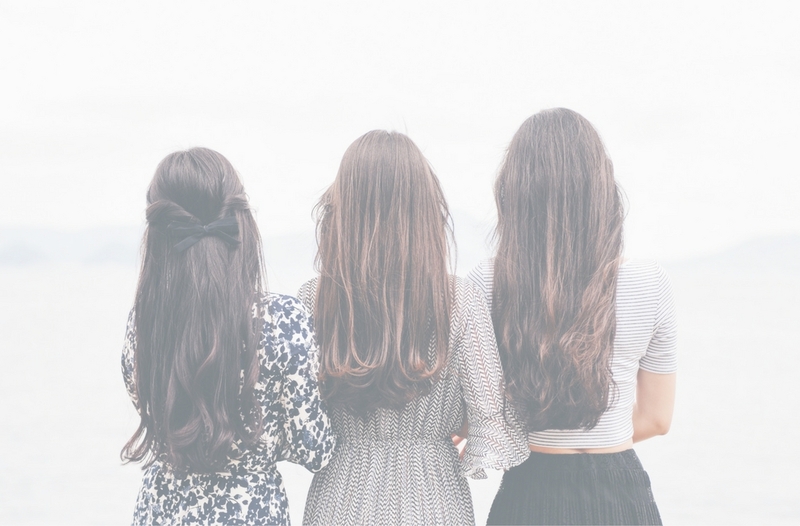 School can be a difficult time for any teen, with body confidence, self-esteem and friendship issues playing on minds and a need to “fit in” with everyone else. A new term is often a chance for a fresh start, after spending the summer away from peers. 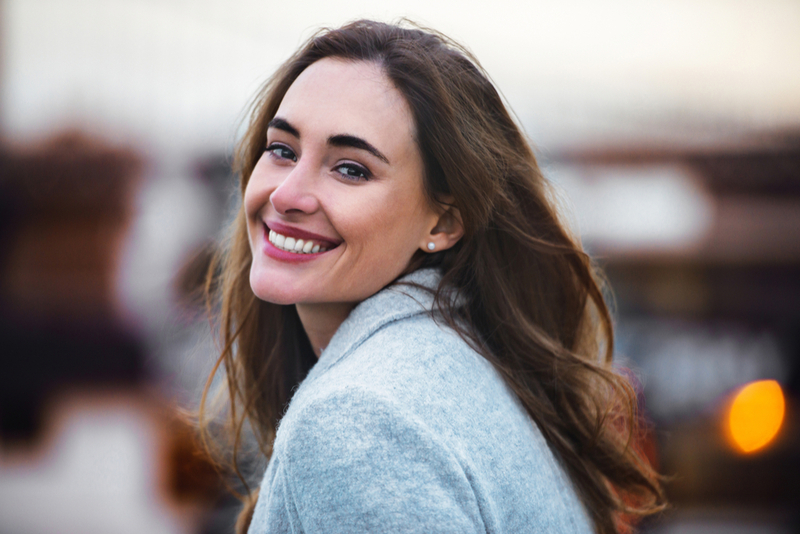 At Reflect Medispa, we believe in the importance of loving yourself and are passionate about giving others the confidence to feel good about their appearance. This is why we have created an exclusive Back to School offer for you to treat your teen and boost their confidence before the new term begins. By purchasing any two of our teen focused treatments, they will also receive a complimentary eyebrow shape or nail file & polish. We offer eyelash or eyebrow tinting as a great alternative to wearing makeup to school, giving a natural and long-lasting look that boosts confidence and stays put even after P.E. lessons. Or, why not try a relaxing teen facial to help unblock pores, reduce oil, diminish the appearance of pores and reduce acne? Call us today on 01344841177 or book an appointment online at https://reflectmedispa.com.